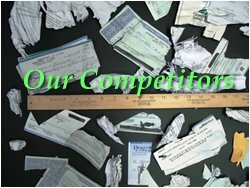 We don’t shred, we Pulverize! 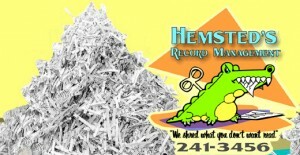 Hemsted’s not only meets State & Federal Guidelines – we EXCEED them. 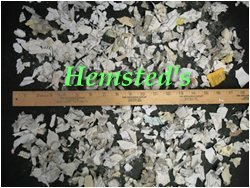 Traditional paper shredding can leave paper fragments that are still legible and may contain secure information. 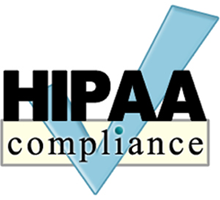 Our services are HIPPA compliant.